Lewis Environmental Services mission is to assist industrial concerns eliminate the generation of hazardous waste. 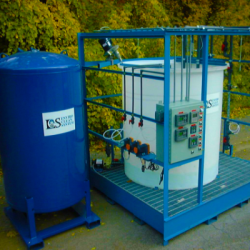 LES will recover heavy metals from industrial processing and manufacturing clients with its new, innovative, and patented ENVIRO-CLEAN PROCESS. 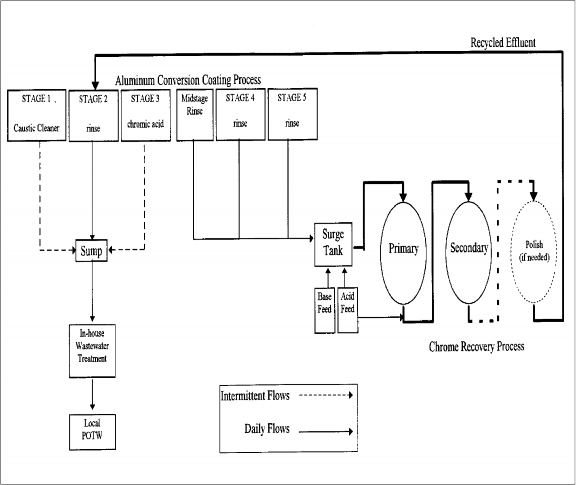 We will help our clients reduce their total waste treatment and manufacturing costs. The savings are achieved through reducing chemical consumption, eliminating sludge disposal and recycling of process water back to the production area. 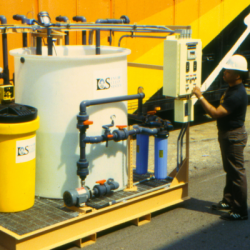 LES’ modular product line includes small, medium, and large processing system designs to accommodate various sized clients. The systems are prepiped and wired to meet a standard design format which effectively allows a large percentage of companies to use this technology regardless of their waste volume. 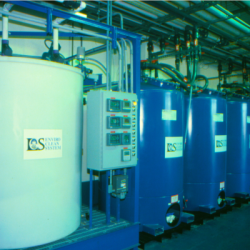 Custom built water treatment systems to improve your green profile. Our teams provide on-site expertise and build outs. Fast and efficient process and standards. 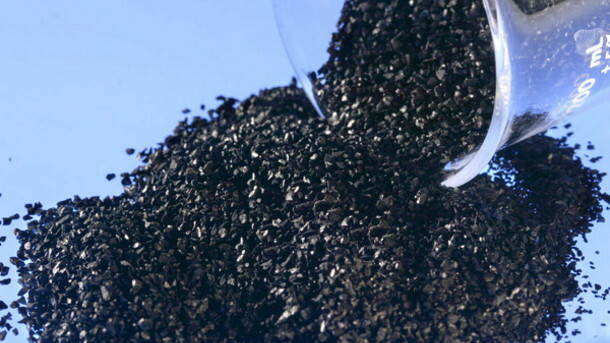 Our patented activated carbon technology removes heavy metals from waste water. 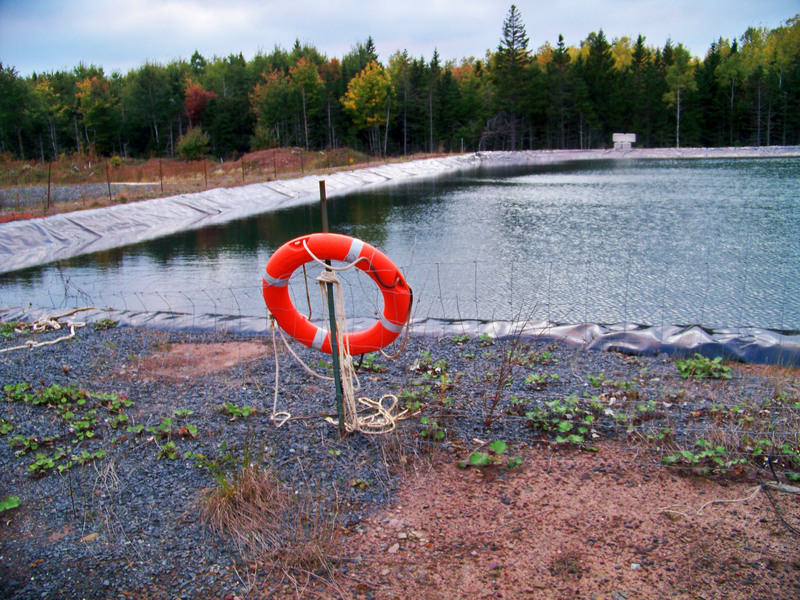 Find out about our waste water treatment options for your fracking operation. 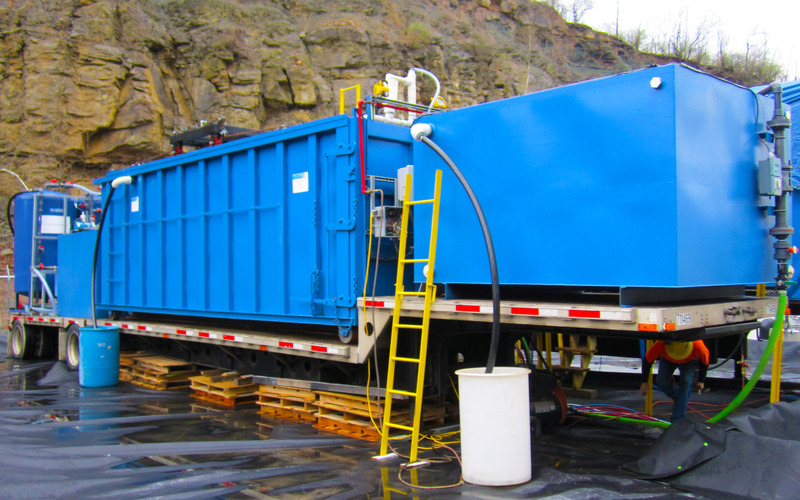 Both our Enviro-Clean and Enviro-Shale are offered as mobile solutions saving you capital investments and on-going service of equipment. Tom has over thirty-six (36) years of technical expertise in the areas of environmental, energy and resource recovery technologies. Mr. Lewis is a leader in using activated carbon for nontraditional applications and has successfully treated over 500,000,000 gallons of waste water. He has developed several patented commercial processes and is currently commercializing the ENVIRO-SHALE PROCESS (patent approved) to recycle frac and acid mine drainage water from the Marcellus and Utica Shale plays. Mr. Lewis’ achievements include awards from The US Environmental Protection Agency’s Pollution Prevention Program, Department of Energy’s INNCON program as well as numerous published papers on heavy metal recovery via granular activated carbon. Robert has over 30 years of engineering and management experience in the technical, manufacturing and construction aspects of diverse industries, including environmental and nuclear activities. His background includes product and system design of municipal, industrial, and marine waste treatment systems. Project management experience includes Department of Energy (DOE) and Electric Power Research Institute (EPRI) projects, as well as turnkey design and construction systems of several million dollars each. He has 22 patent awards. Industrial Research publications presented him with an award for his individual home sewage treatment plant as one of the 100 top inventions of the year. Stacey Chapman has a strong background in Operations, focusing in marketing and project management. She has a management degree from Penn State University. She has managed large projects for automotive and primary metals industry clients. Ms Chapman is the lead team member for LES’ marketing strategy. 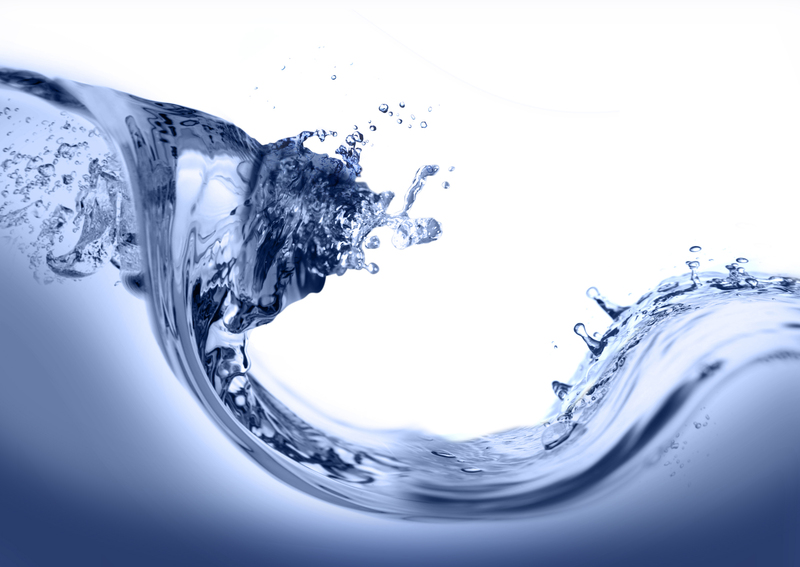 Contact LESVC to find out how our experience, skills, and talent can bring viable cost-effect waste water solutions to your company. Have a quick question? Shoot us a message. 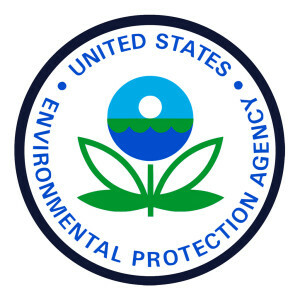 The Lewis System performed so well, we we’re awarded a Pollution Prevention Award from the US EPA. 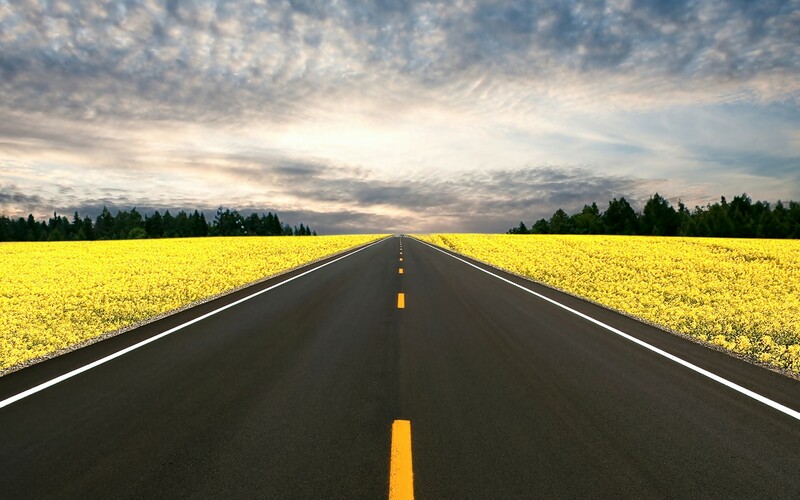 The Enviro-Clean System has kept us in compliance with the City for over 14 years. We perform high speed electroplating for the computer industry and require high purity water. The installation of the Lewis System cut our water bill in half and paid for its self in less than 9 months!